Jordyn Kiel is in her second year of advising and teaching at Francis Howell North High School in St. Charles, MO, and is also a 2009 alum of the FHN program herself. 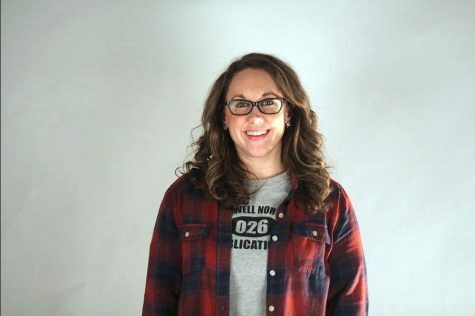 Along with advising the yearbook staff of 30, working to create a 320-page book, she teaches introductory journalism and photojournalism courses. She also works closely with co-adviser Aaron Manfull in advising digital content, including the program's website. She graduated from the University of Missouri with a degree in education and is currently pursuing her Master's degree in journalism education from Kent State University. Ripe in her career, Jordyn is inspired by the passion and creativity of her students and is proud to work with such driven young journalists and leaders on a daily basis.